Pets are permitted at a rate of $50 per stay. Additional beds will not be available unless reserved. Additional guests must be disclosed prior to your arrival. 50% credit card deposit required at the time of the reservation. Cancellations prior to two weeks of the arrival date will receive a refund less $25 processing fee. Cancellations between five days to 14 days of the reservation will be charged the full deposit. In the event of a cancellation within four days of the arrival, the remainder balance will be charged to the card used to reserve the cabin. Please no smoking inside the cabin. Occupant(s) assumes responsibility for damage to the cabin(s) and property inside the cabin(s) belonging to Hocking Hills Scenic Retreats, including fees for excessive cleaning. In the event of damages, the amount of the charge to be applied will be equal to the replacement of the broken item and will charged on the credit card(s) used to reserve the cabin. 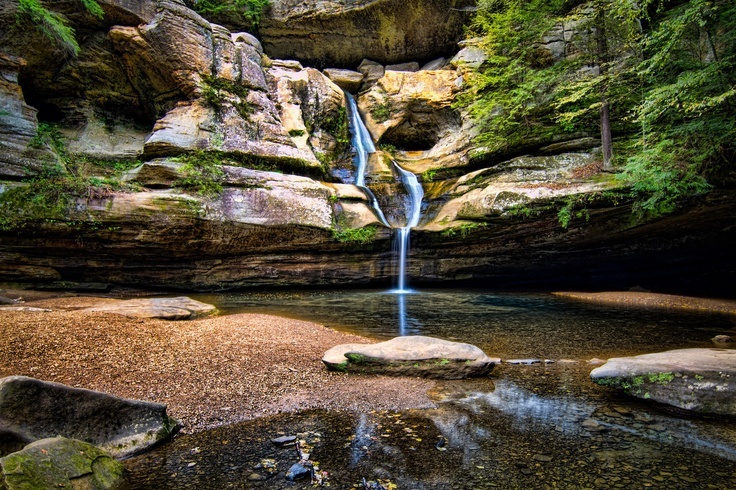 Hocking Hills Scenic Retreats, llc reserves the right to charge excessive cleaning fee when appropriate. Rules and guidelines are posted in the cabins for reference.